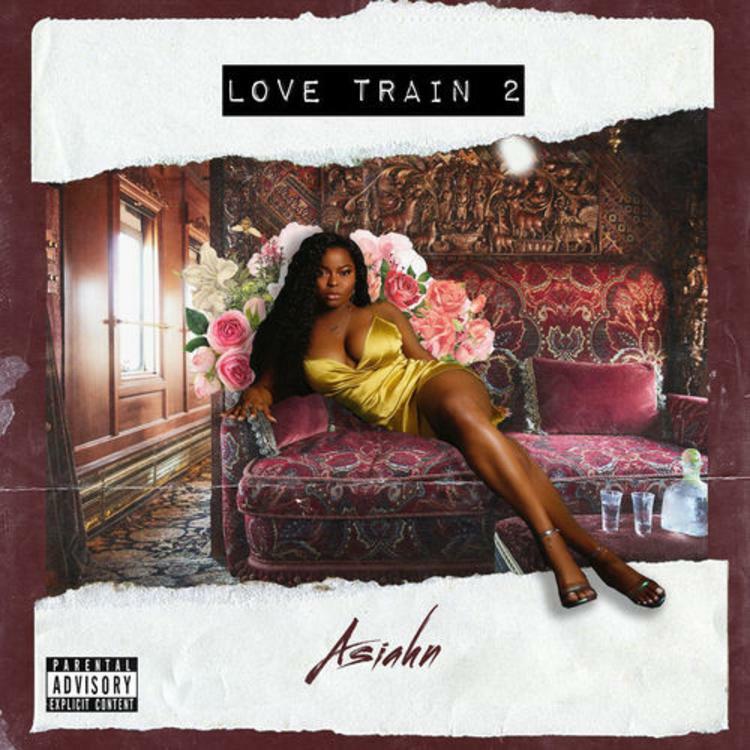 Last year, singer Asiahn made it onto our list of R&B artists to watch for in 2019, and in proving us right, the GRAMMY-nominated singer-songwriter has dropped off her Love Train 2 album and makes a strong case for just how and why she landed on ours and countless other radars. The effort is a smooth follow-up to her Love Train debut of 2017 and is her first under the SinceThe80s roster, the same team that manages the likes of 21 Savage and JID. Going solo for twelve tracks total, the project includes the previously-released "NOLA" and "Lost In London" singles and effectively delivers on an artist who has certainly evolved for the better, exhibiting noticeable growth both as an artist and a woman.